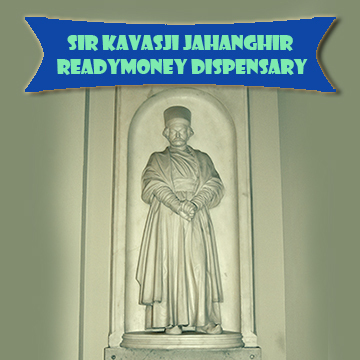 The Sir Kavasji Jahanghir Readymoney Dispensary was founded in 1851 at the request of several influential inhabitants of Salsette. Subscriptions seem to have accumulated as, in 1867, there was a balance of £1920 (Rs. 19,207). In 1874 Government sanctioned a yearly grant of £260 (Rs. 2600) to pay a medical officer and staff of servants. In 1877 Sir Kavasji Jahanghir handed over £1000 (Rs. 10,000) to Government who directed that the dispensary should be called by his name. The attendance in 1880-81 was 14,565 out-patients and five in-patients. 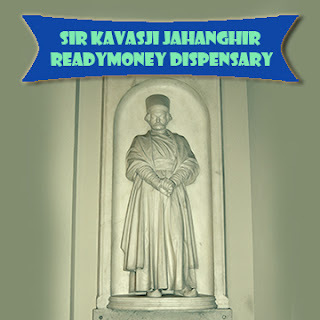 One or two private dispensaries are also kept by Bombay practitioners, chiefly native Christians. Most of their patients belong to the middle and upper classes, and their fees vary from 4s. to 6s. 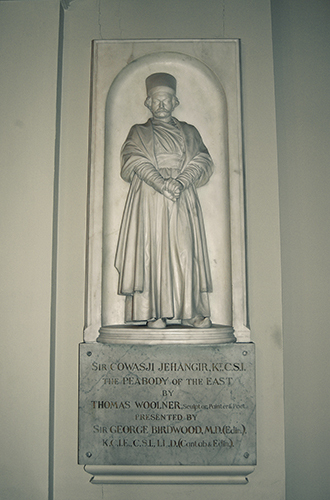 (Rs. 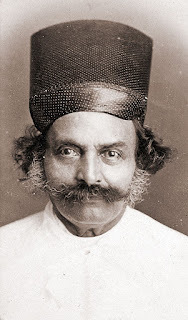 2- Rs. 3) a visit. 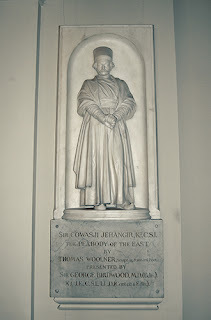 Of the schools the Jesuits maintain the St. Stanislaus' Orphanage and St. Joseph's Convent, the former with 235 boys and the latter with 214 girls. The following schools are also kept by the native Christian clergy: a Diocesan School with an attendance of 170 pupils, a Portuguese Catechism School at Sherli with an attendance of 50, and St. Vincent's School at Pali with an attendance of 45.